Cisco seems to really love to step into the realm of science fiction when developing their latest Spark additions. We just recently saw them add in Virtual Reality support for Spark, allowing users to hold their meetings in virtual spaces, adding in an entirely new realm of immersion, and even fun, to otherwise boring meetings. But this time, we find something even more interesting and futuristic — although somewhat more familiar as well. Taking a note from existing personal assistants like Siri, Amazon Alexa and Microsoft’s Cortana, Cisco decided that’s exactly what was missing from the Enterprise solutions they offer, a useful, capable, and AI powered virtual assistant. 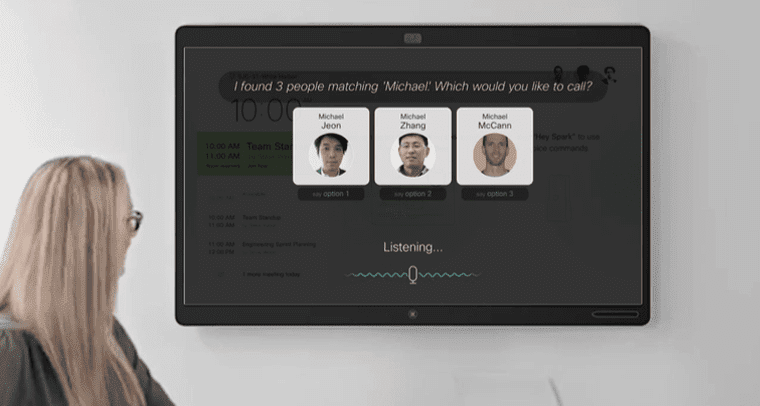 In an effort to improve the way we hold our meetings, and improve the efficiency of virtual assistants in the enterprise, Cisco went ahead and introduced today their latest Spark addition, the Cisco Spark Virtual Assistant. So, Virtual Assistants themselves aren’t anything entirely new or ground breaking. Like I’ve already mentioned, we all have Siri or similar tools in our pockets, living right in our smart phones. But these assistants haven’t really hit the level of capabilities we would need to completely revolutionize the way we work. Most of the time, we just ask Siri to tell us the weather, or help us wake up on time, or provide directions around town. When it comes to work, these assistants can maybe tell us our schedule for the day, like when our next meeting is, or even add a new event onto our calendar — but it really ends there. 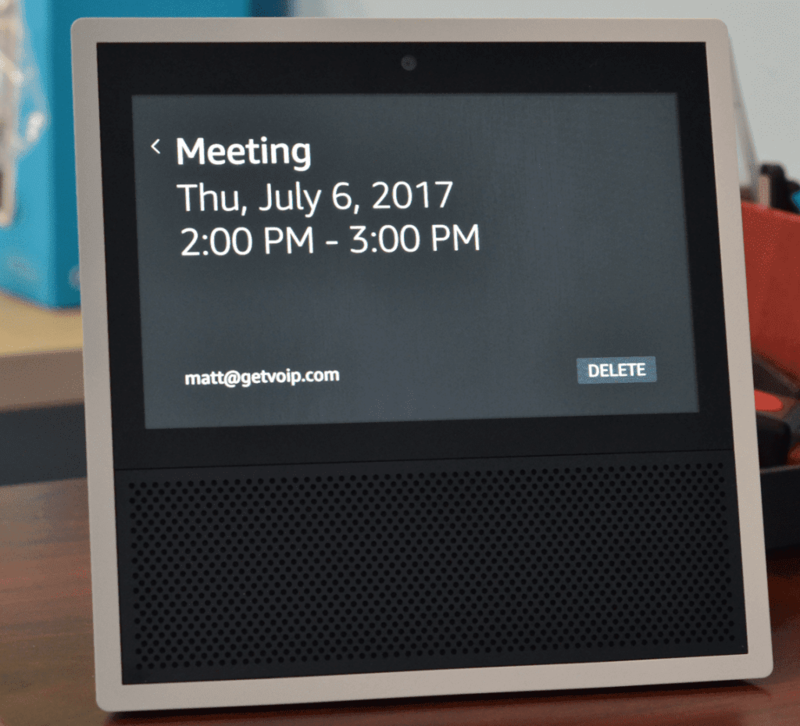 When I went hands on with the Amazon Echo Show, powered by Alexa, I liked the fact that you could keep a to-do list running, and use voice commands to add in new tasks for yourself — users could also start video calls. But, the platform is very limited, and requires a lot of fiddling to make it work properly. Video calls are based on a proprietary system that many don’t use, and you have to even go on your mobile app to remove or edit tasks on your to-do list. Its capabilities are still fairly limited. 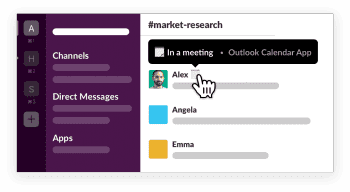 So that’s exactly why Cisco built their own AI-powered Virtual Assistant, and one designed specifically with meetings in mind; one that fits into the existing Spark ecosystem perfectly, which is already one of our favorite Slack alternatives. That’s Cool and All, But What Can It Do? “During the next few years, AI meeting bots will be joining our work teams. 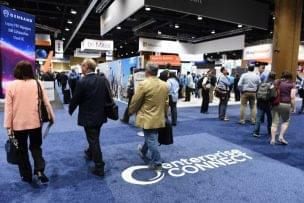 When they do, people will be able to ditch the drudgery of meeting setup and other work-related logistics and become more creative than ever,” said Rowan Trollope, SVP and GM, Applications Group, Cisco. But, what’s really cool is how the Spark Assistant will learn and evolve over time. In fact, Cisco plans to take feedback from this phase one trial to make the assistant even smarter, or as Cisco put sit, for the assistant to make itself even smarter. What’s really, really cool is the level of tech that Cisco is packing into their Virtual Assistant. We all know the limitations of Siri and other assistants, they seem to only be able to respond to pre-programmed questions. Anything that’s outside of their realm of functionality usually just defaults to a web search. So, to help their platform grow, like I said, Cisco has included some real powerful, true Artificial Intelligence. The Spark Assistant is more than just a basic chatbot powered by voice commands, although that may be how it begins. Instead, Cisco is hoping the Spark Assistant will grow, learn, and teach itself as I said above. Cisco also noted that they combined their “deep passion about and knowledge of meetings — honed over time as we deliver 50 billion minutes of meetings every year — to optimize the AI for the conference room.” So, this should really turn out to be one smart bot. The Spark Assistant will learn over time how meetings work, and specifically how your meetings work. It can maybe learn who you speak with most, and at what times you have meetings, allowing you to easily and quickly jump right into the work without having to waste time on the process — and I’m sure this is still just scratching the surface of it all. Like we’ve already seen with Cisco introducing virtual reality into their Spark ecosystem, and the entire launch of the Spark Board itself, I see the future of meetings turning into something really cool. 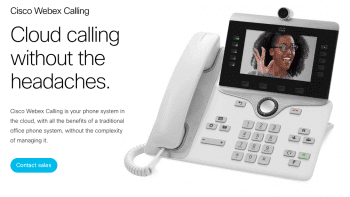 Gone will be the days of generic, boring, mindless conference phone calls. Gone will be the days of complicated, confusing and borderline frustrating video conference setups. 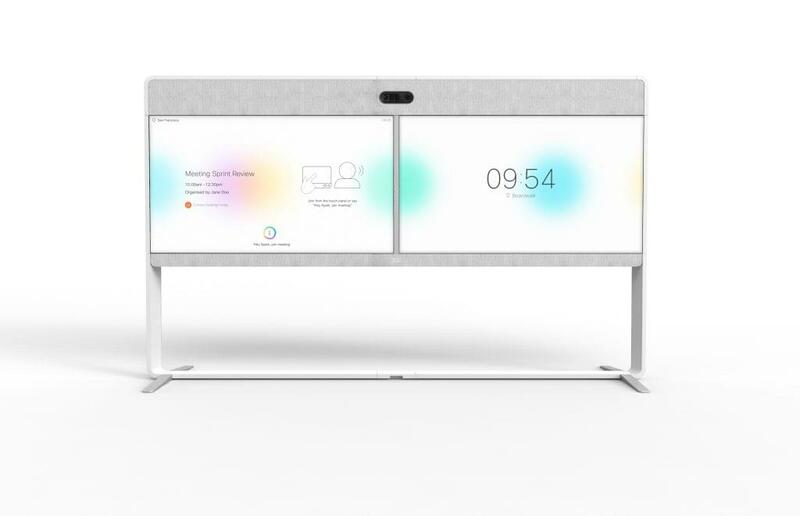 Cisco has clearly put their flag in the sand when it comes to Spark — they are building out an intuitive, beautifully designed, well engineered, and even super secure meeting platform to completely change the way we view and hold our meetings every day. Digital white boarding was a great start, adding in an entirely new visual context to our meetings. The Spark Board is a great piece of technology with super easy setup, and awesome capabilities with its touch screen and 4k display. VR, while a bit of a gimmick for meetings, is still really cool to see — its at least cool to see Cisco experimenting with the technology, and showing how it might be used in the future. 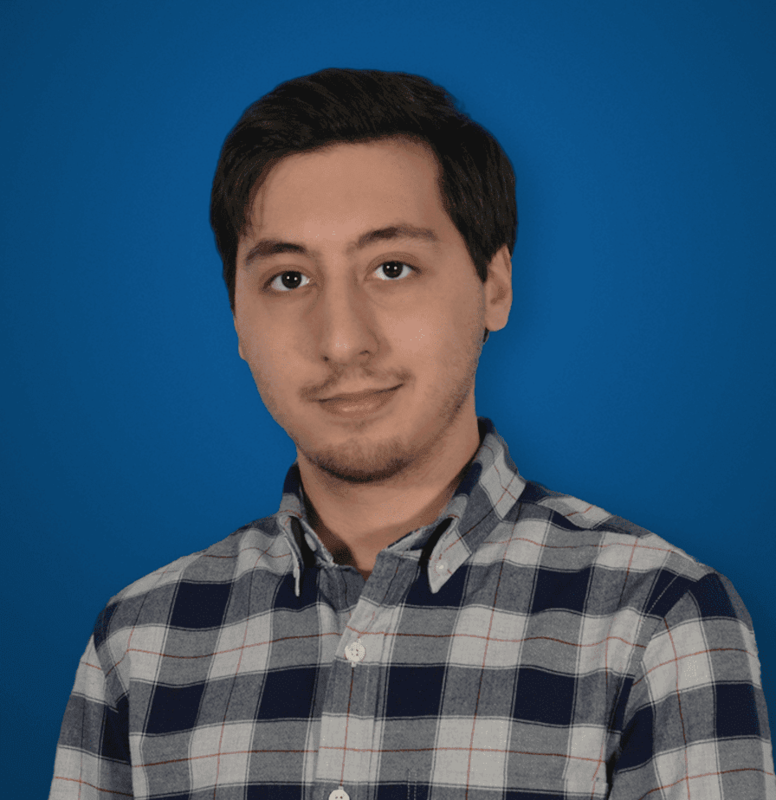 But their latest evolution of the platform, this Spark Assistant, shows a very promising future for not only the Spark platform, but meeting solutions in general. I’ve been talking about the concept of a truly useful virtual assistant for a while now, so it’s awesome to see Cisco spearhead that initiative as well as constantly evolving the Spark platform.